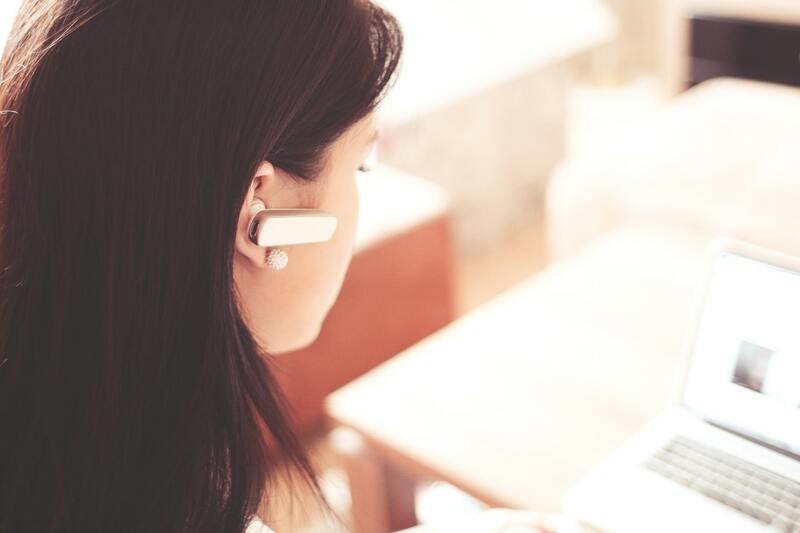 Is technology improving customer service? Customers today have an increasing demand for businesses. In order to keep up with this high percentage, businesses must change and modify the way they do business according to customer expectations, alongside the way customers are treated in order to step up to new challenges and be successful. Luckily, advanced customer services technology supports brands by enabling them to meet challenges, while achieving goals. Find out how below. There are only so many hours in a day, and so many complaints from frustrated customers that can be resolved and queries from impatient consumers that can be acknowledged. With this in mind, new cutting-edge technology has the ability to improve the efficiency of customer service since businesses can now operate outside of standard business hours. Businesses can now be readily available to their customers from any given location by taking advantage of numerous forms of advanced communication methods, such as live chat. With years of research, customer service case studies have confirmed that the reason why customers get aggravated with customer service representatives is due to a lack of knowledge and understanding when in reality, customer support employees are simply doing their job following the process designed by the company they work on behalf of. But, thanks to advanced technology, companies across the world can reconsider their processes to allow for increased compassion, by encouraging phone calls and set the tone with use of numerous digital marketing methods. Let’s face it, there really is nothing more concerning than calling a business to find out they have no proof of the last time you made contact with them. Luckily enough, businesses across a number of industries can eliminate this major issue with the use of customer relationship management software. Customer relationship management software enables a business to store information about each of their customers in order to form new relationships and improve customer loyalty. For instance, the use of Salesforce enables businesses to collect and organize customer data on one convenient platform that is designed to help you assist customers in the best way possible to avoid losing revenue and profit as a result of insufficient records. While some of us don’t like to admit it, a majority don’t like to ask for help. Similarly, relying entirely on self-sufficient customers isn’t the best road to turn down. But, if customers can do more by themselves, they will rely on businesses less. In turn, this will enhance customer satisfaction and improve customer retention, since less time will be wasted sitting impatiently at the end of a telephone. Customers are more likely to turn to readily available information or support online before they pick up the phone to speak directly to a member of staff for ease and convenience. And more often than not, answers to common questions can be found on a frequently asked question (FAQ) page on a business’s website! As well as being a convenient way to keep up to date with family and friends, social media consists of much more than simply posing for a photo. As an increasing number of businesses embrace the ease of use and convenience social media brings to the table, its use as a valid customer service tool has increased greatly. Social media is most definitely the future of business and customer interactions alike, and it won’t cost you a penny! All social media platforms are entirely fee-free, and you won’t have to fill in any complicated forms! Sign up today to keep your beloved customers satisfied.